Celebrate the 45th anniversary of Vintage Days! 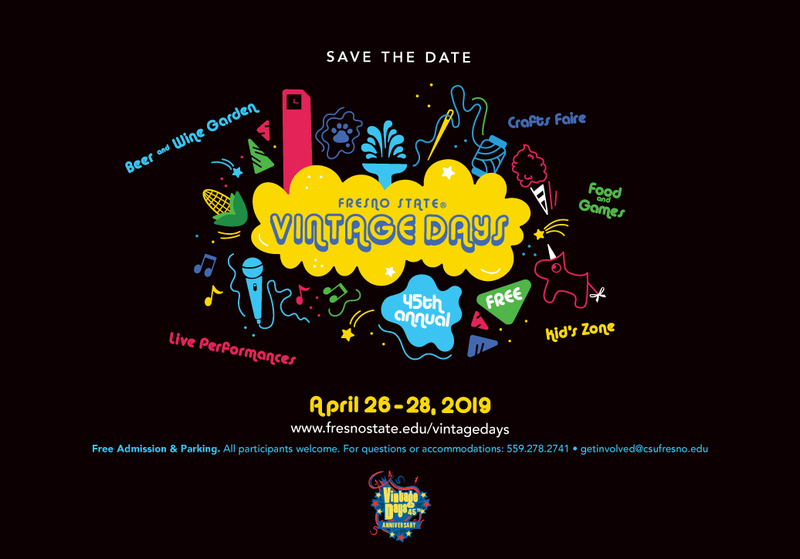 Vintage Days is Fresno State’s largest student-planned celebration attracting more than 50,000 community members to campus for three days of entertainment, excitement and fun for all ages. 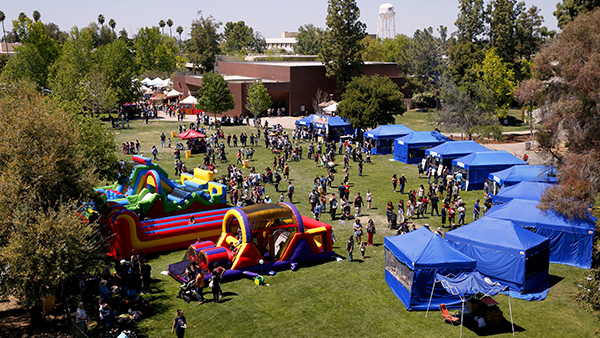 Enjoy food and game booths, live entertainment, arts and crafts, a beer and wine garden and much more. Admission is free. No pets except service animals are permitted.